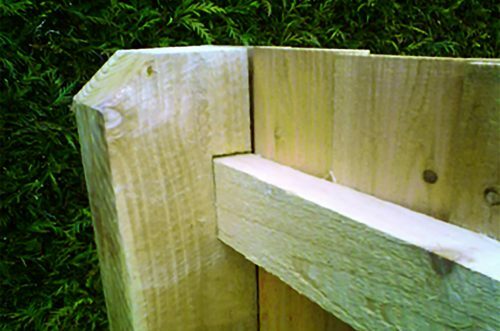 Charltons have manufactured timber products for 116 years now. 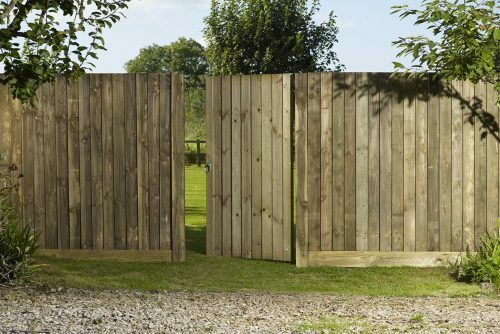 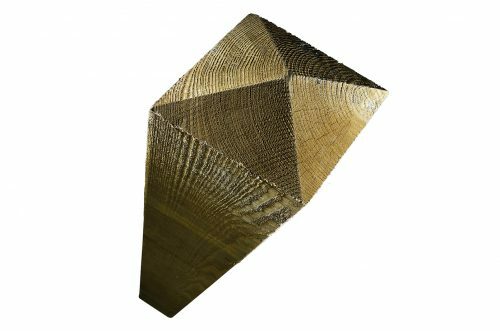 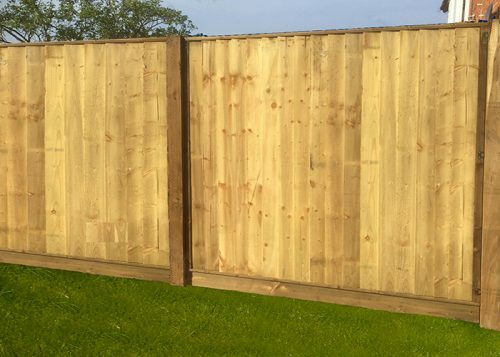 We understand timber ensuring that all our posts are Redwood as standard and our Longlast UC4 dried range comes with a 15 year life expectancy. 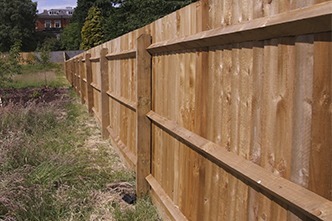 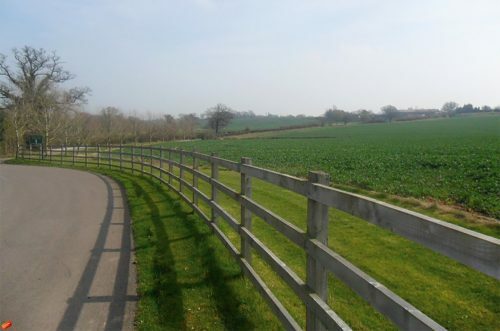 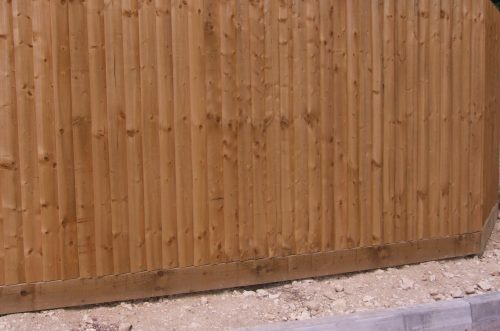 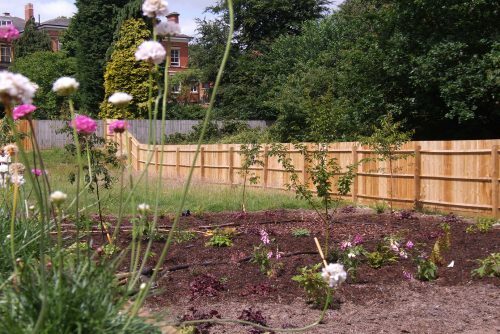 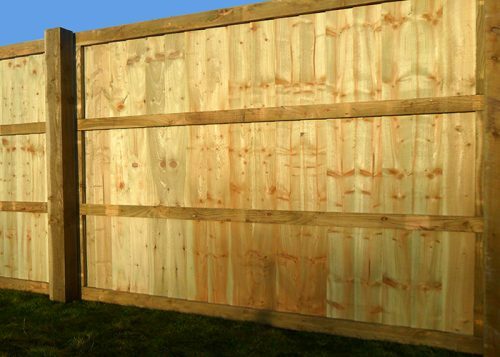 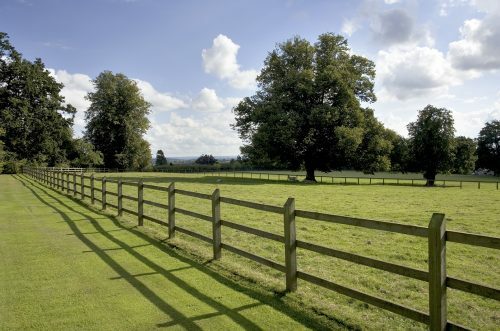 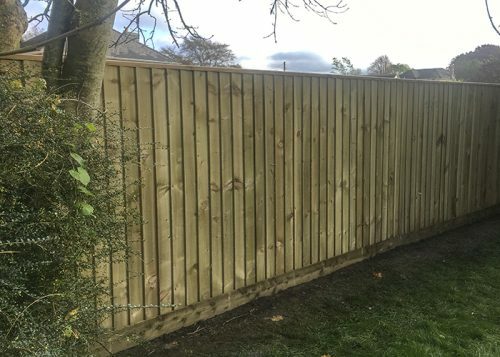 A range of fencing options is offered from Charltons heavy duty feather edge panel system to traditional palisade fencing. 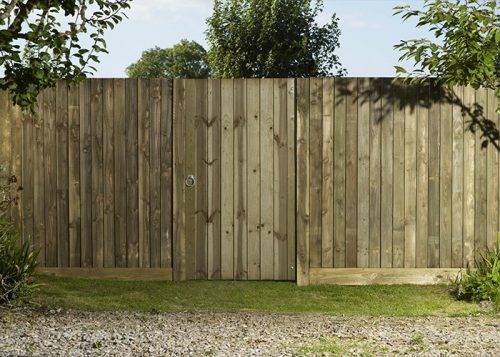 Look for our FSC®-certified products.